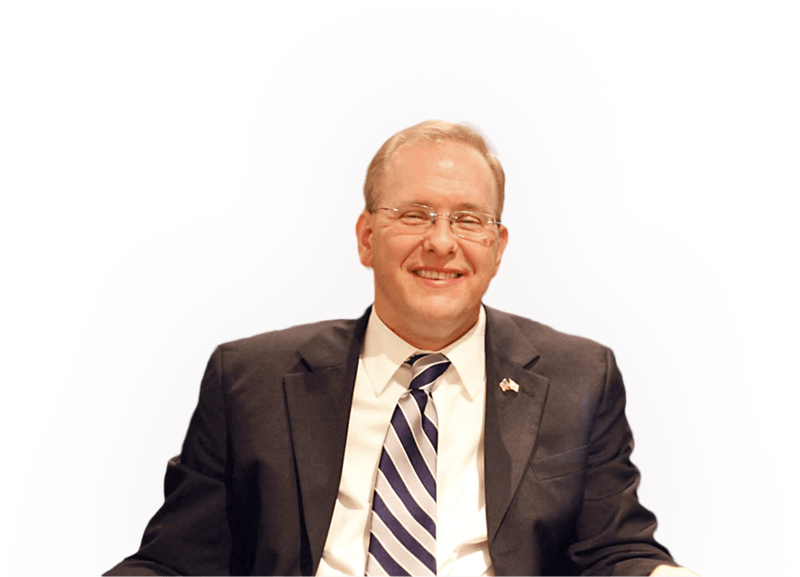 Jim Langevin has dedicated his life to public service. As a State Representative and then as Secretary of State, Jim worked to open the doors of government and make it more accessible and transparent. His tireless advocacy on behalf of the people of Rhode Island brought him to Congress in 2000, and he is enthusiastically seeking reelection to continue his fight on behalf of the state’s Second Congressional District. Sign up to receive updates on the campaign and on Jim’s efforts to make Rhode Island an even better place to live and work! 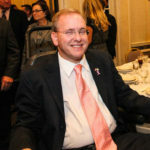 Since being elected to Congress in 2000, Jim Langevin has carved out a reputation as a thoughtful, smart, and hard-working leader who can work across the aisle to get things done. He is a fierce champion for middle class families in Rhode Island, and as a senior member of the House Armed Services and Homeland Security Committees, he is also a national leader on cybersecurity and supports policies to expand Rhode Island’s manufacturing sector while strengthening our national security at home and abroad.